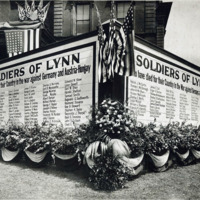 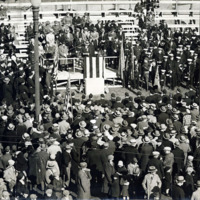 Historic images of the many Lynn citizens who fought in World War I or contributed in other ways to the war effort. 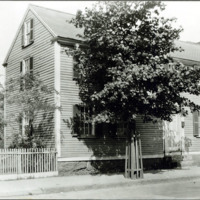 Images of early public transporation in Lynn, Mass. 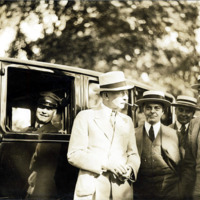 These historic images depict some of Lynn's most notable citizens of the twentieth century, including the city's mayors and other politicians. 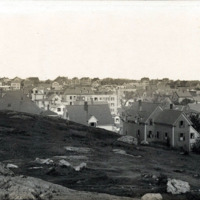 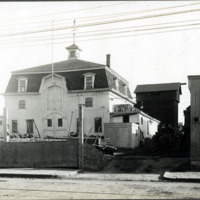 Historic images showing some of the recreational areas throughout Lynn, Mass. 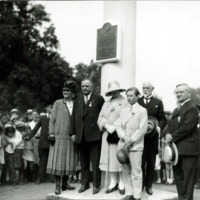 Images of some of Lynn's cemeteries and memorials. 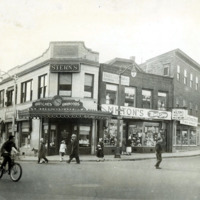 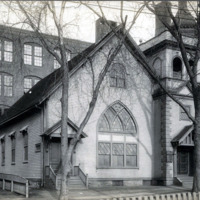 Historic images of homes and businesses in Lynn, Mass.